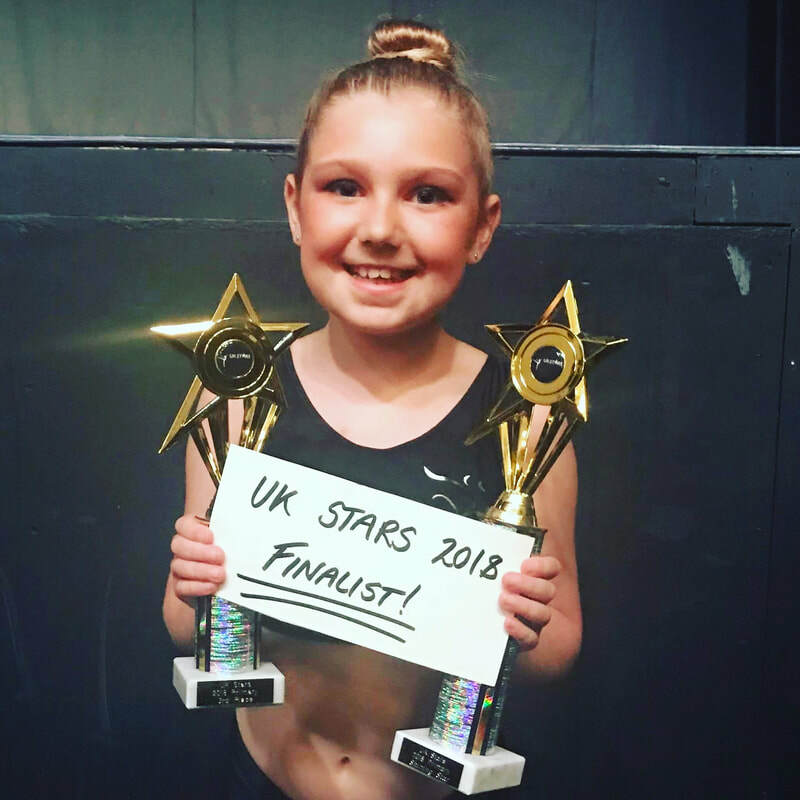 2019 brings an exciting year for us again as we prepare for examinations in Musical Theatre, Contemporary, Ballet & Tap. Good luck to all of our students as they work hard for these in April. Congratulations to 3 students who after a successful audition, have been offered Associate places in Dance & Musical Theatre at the prestige Urdang Academy in London. They started their training in January this year, alongside their regular PPA classes. All students will be performing in our production of 'Legends' at the Woodville Theatre on the 5th October. Rehearsals begin next term for this exciting performance. Later this year we will be auditioning for our 3rd performance at Disneyland Paris is 2020. Further info will go out regarding the audition process soon. Fabulous news that 14 students successfully auditioned for Pantomimes last year at the Hazlitt Theatre, EM Forster Theatre and Maidstone Panto. We loved seeing you all perform during November-January. ​ISTD examination results are in - WOW! 100% pass rate gaining 22 Merits and 10 Distinctions. Well done to everyone who entered in to examinations and congratulations on fantastic results again. Two students have made it through to the final stages for 'Nativity The Musical' at London's Hammersmith Apollo. Whatever the outcome, as we wait for the results, we are so proud you have got this far. 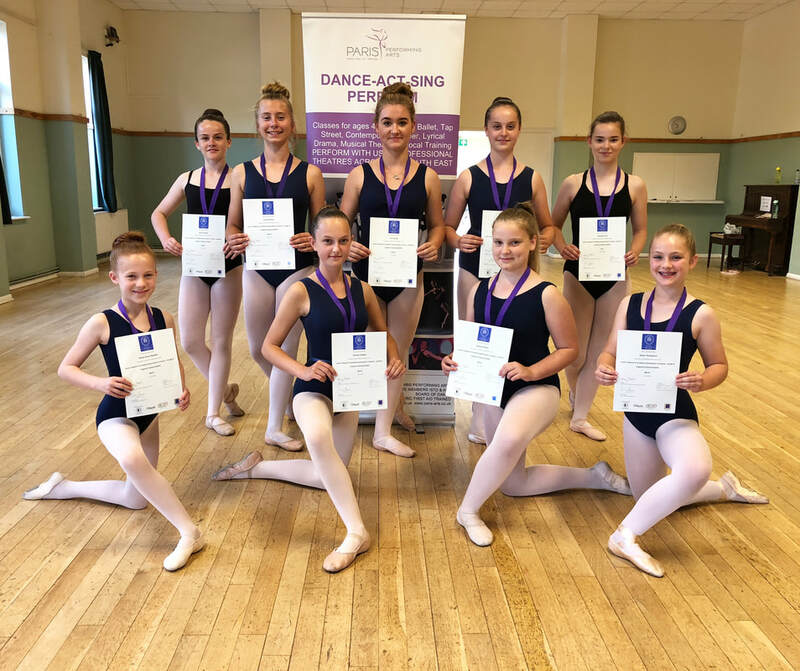 We received fantastic news recently that after a successful audition, students have this year been offered Associate places at the London Ballet Company and Ballet Boost - they will begin weekend training in September. We are thrilled to announce PPA students have successfully auditioned for a place in the English Youth Ballet for 2018. We look forward to watching you perform in 'Cinderella in Hollywood' in November at the Hawth Theatre.